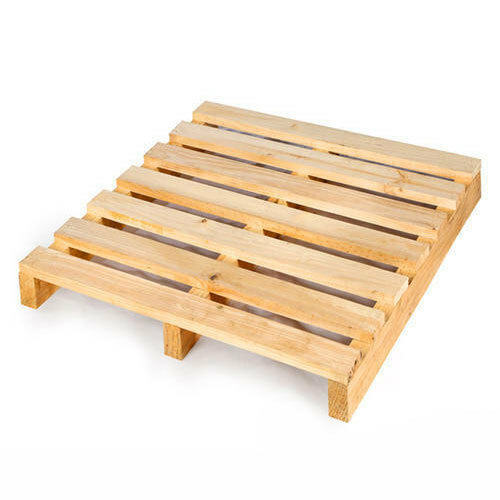 Contact us for buying 2 Way Wooden Pallets. We are a trusted name as 2 Way Wooden Pallets Manufacturer and Supplier in Gujarat, India. We have avant-garde manufacturing facility to come up with the finest quality 2 Way Wooden Pallets. They are available with us in different sizes, finishes. Also, we can provide customized 2 Way Wooden Pallets to meet specific requirements.